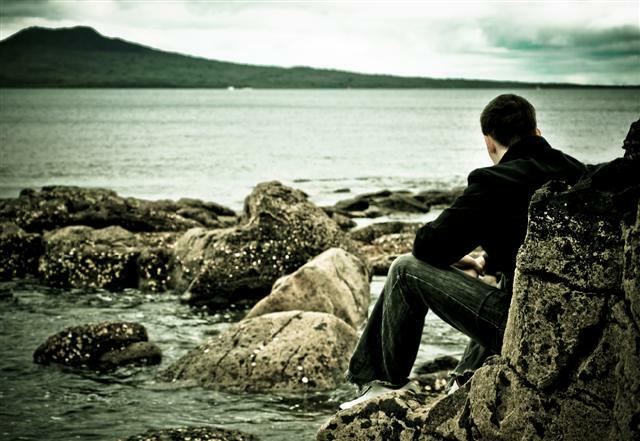 Erectile dysfunction has become a very common and widespread issue throughout the world, and it affects men of all ages, races, backgrounds and more. While it’s viewed as a sexual problem, it has many more consequences than bedroom performance. ED also negatively impacts self esteem, confidence and more, and it becomes a source of embarrassment and other problems with relationships. Many people can’t get past that and don’t understand that it’s actually a medical problem, and it comes from real medical issues in most cases. Now more than ever, there are multiple solutions which you can seek out to try to get rid of this problem and everything that comes along with it. Men suffer not only from the problem itself but also from the feeling that they are one of the few people who are dealing with it. It makes you feel left out, ashamed and embarrassed, and even shunned in a sense. A 1999 sexual health survey had interesting results showing that about half, or 50%, of all men from age 40 to age 70 experienced ED problems, whether it was getting or maintaining an erection, and whether it was frequent, sporadic or all the time. That’s a huge percentage obviously and it shows how prevalent this can be. The same survey however showed that about just two percent of all adult males sought treatment. How can it be possible that 50 percent deals with a problem, but only 2 percent gets help for it? One thing is that many men have been too embarrassed to seek out help even when they have a problem, and if they have gotten help, they don’t want to talk about it. That definitely accounts for a large portion of the difference. Another issue at hand is that 1999 seems recent but is actually 12 years ago now. In that time, many new medications, treatments and so forth have been released, and the topic has become less of a taboo. That means that a much greater percentage of men today will seek treatment than they did even a decade ago because there are more solutions available, and it’s more socially acceptable to get those treatments. In learning about erectile dysfunction, it’s important to realize that there are two main categories of causation. The first is a psychological issue, such as a mental block which stems from a past experience or a fear of some kind, and that accounts for about 30% of all ED cases. That’s a much lower figure than many people would predict, and while it’s a sizable percentage, it places the vast majority of cases into the category of a real medical, physiological problem, which means something that’s actually going on with your body. Once again, the good news here is that it is something which can then be treated or worked with, since it’s coming from a real physical problem and something which can be identified. There are many potential physical issues, illnesses, ailments and more which could lead to ED. All kinds of heart disease or vascular problems can cause this, as can blood pressure, both low and high. Other prescription medications can be impacting you negatively and causing side effects. Even the things you do throughout the day can have an effect, such as drug usage, drinking alcohol, smoking, and more. Plus there’s a myriad range of normal health problems, nutritional problems and more which can have a major impact. If you personally have been dealing with ED, you should rest easy knowing there are option on the table that you can seek out and explore. As mentioned, there are many prescription medications, including multiple categories, such as ones that work immediately and ones that give you a long window of time to have improved performance. 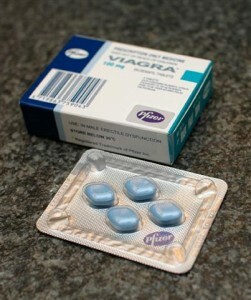 The two most popular choices are Viagra, for the former, and Cialis, for the latter category. But there are many others, too. From there, there are also herbal supplements and treatments, there are surgical procedures, there is psychological counseling and therapy if you have a mental and not a physical issue at hand, and on down the line from there. So you have no shortage of options to consider and of which you can turn to for help when you need it. Remember, you’re not the only guy suffering from ED, and this isn’t the end of the world. It’s a real medical condition, and it can be treated in many ways. What’s the Truth About Male Enhancement?